After the break-up of Oasis, Liam Gallagher and Noel Gallagher both released new albums and toured in 2011. 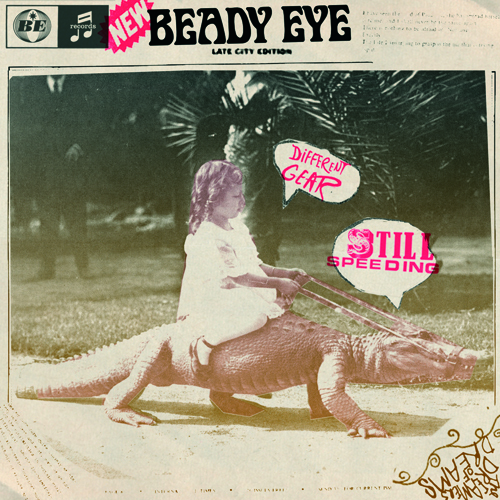 Liam along with the rest of the Oasis band formed Beady Eye and released their debut album “Different Gear, Still Speeding” first on February 28, 2011. It debuted at #3 in the UK albums chart selling 66,817 in the first week. 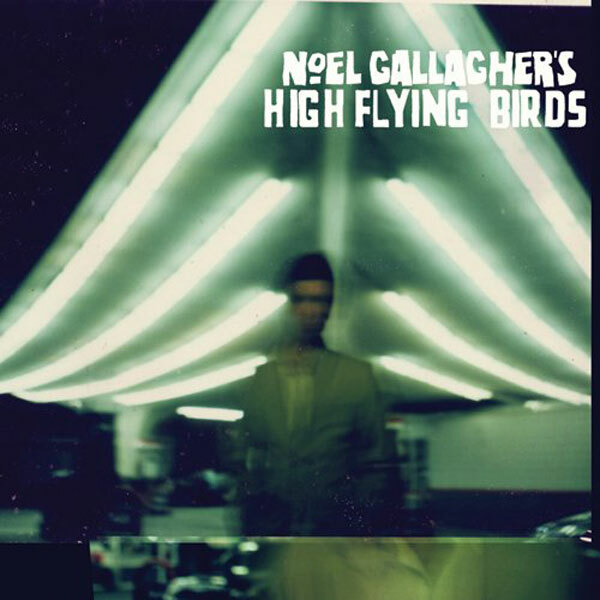 Noel Gallagher released his debut album “Noel Gallagher’s High Flying Birds” on October 17, 2011. The album debuted at #1 on the UK album charts selling 122,530 copies in it’s first week.